The Cold War was a struggle on many levels – economic, scientific, political, military, and ideological – between the nations that emerged victorious from World War II. For nearly half a century, the United States Navy played a crucial role in the high-stakes Cold War conflict. Yet today, many Americans, especially the youngest, have little understanding of the contributions made by the Navy’s Cold War veterans. 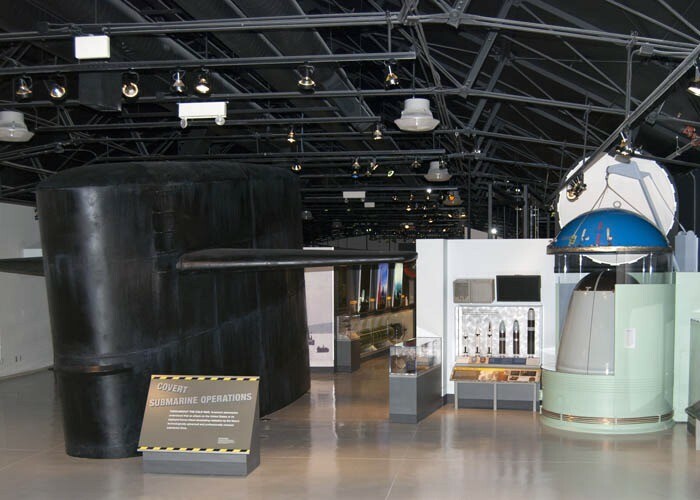 The Navy, recognizing the critical roles its Sailors performed, has begun work on a new Cold War Gallery for the National Museum of the United States Navy at the Washington Navy Yard. 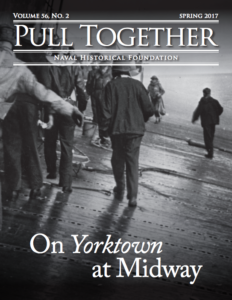 Having completed a $2.6 million renovation of a historic structure next to the current museum, the Navy has asked the Naval Historical Foundation to raise funds within the private sector for the design and installation of exhibits similar in quality to those of the Smithsonian Institution. We seek your support to recognize the Honor, Courage, and Commitment of the men and women of the Navy who served and sacrificed. Whether they battled in the Mekong Delta, patrolled off the approaches of Murmansk, or flew from carriers stationed off Korea and Vietnam, these Americans deserve to have their stories told. The gallery will be a fitting tribute – and an important education experience for all. To date, a number of significant exhibits have been completed. These included the Ready Room Theater, the Central Hall, the Covert Submarine Operations exhibit, and Into the Lion’s Den. In addition, there are many ship models and artifacts on display. Please visit our Cold War Gallery website for an in-depth “Virtual Tour” of this new facility. The website contains detailed information and multimedia on exhibits and artifacts, including Cold War era photographs and film footage. We utilize scrolling 360 degree panoramas to allow you to take a “Virtual Tour” of completed portions of the Gallery, and have narrated video walkthroughs of finished exhibits. 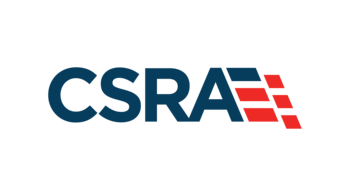 We also feature new lesson plans developed by hand picked teacher fellows, focused on STEM (Science, Technology, Engineering, Math) – a high priority for the Navy, per comments by Secretary of the Navy Ray Mabus. Please check back frequently on our Cold War Gallery website for updates, and keep this easy to remember address in mind: www.usnavymuseum.org. We’ll also have updates on our STEM Teacher Fellowship page. 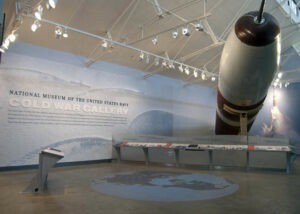 The Cold War Gallery is open Monday-Friday 9AM-5PM, and does not charge admission.